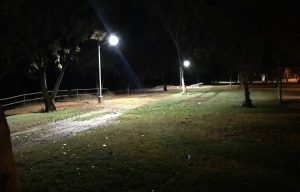 City of Karratha Selects Green Frog Systems to Design and Supply Cyclone Rated Solar Street Lighting to Improve Illumination Throughout Pedestrian Walkways Within the District. City of Karratha has announced that it has selected Green Frog Systems to supply 77 cyclone rated solar street lights for the Karratha Walkways Lighting Project. The aim is to provide residents with illumination along pedestrian walking pathways and streets throughout the township. Suburbs to have solar street lights installed are Pegs Creek, Nickol, Bulgarra, and Millars Well. Green Frog Systems was chosen after a rigorous tender selection process, our GFS-200 Solar Street Light was deemed the best choice, offering class leading technology and proven durability. The township of Karratha is located in a region of some of the highest cyclonic winds in the nation – ‘Wind Speed Region D, importance level 2’. Our GFS-200-RD model has been engineered for this region and able to withstand wind speeds up to 262kph. It is the leading product of choice for Governments and corporations ideally suited to Northern Australia and remote island communities. According to the Australian Street Lighting Strategy, street lighting is the single largest source of greenhouse gas emissions from local government. Nationally, the annual cost of public lighting in Australia exceeds $250 million and the greenhouse gas emissions account for between 30-60% of local government’s greenhouse gas emissions (*City of Ipswitch 2015). 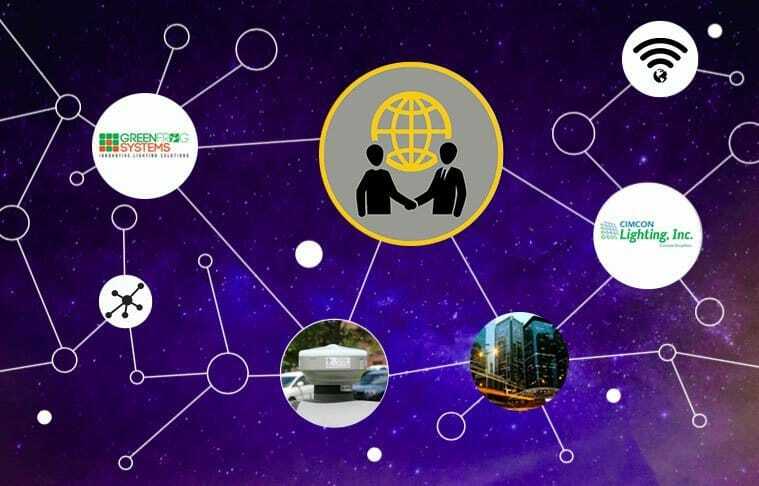 These statistics coupled with growing demands for public services including lighting are just some of the driving factors for the project with grid connected lighting infrastructure being an overly costly option throughout the region. The geographical location of Karratha Township makes it an ideal candidate for solar lighting as they receive on average over 150 day per year of sunshine. The project is set to commence mid 2017 and is set for completion within the second half of the year.